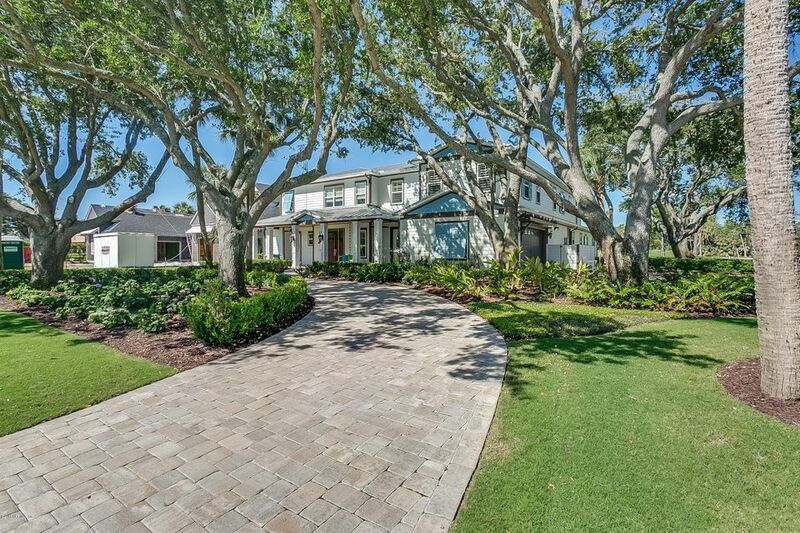 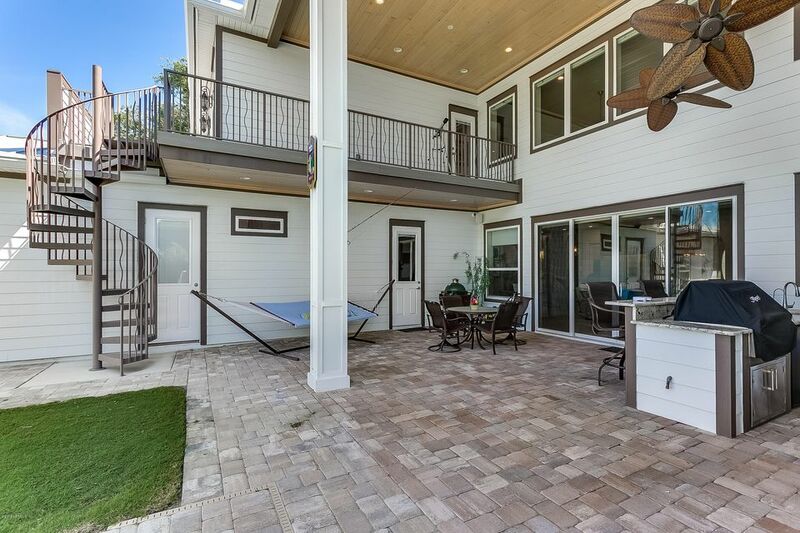 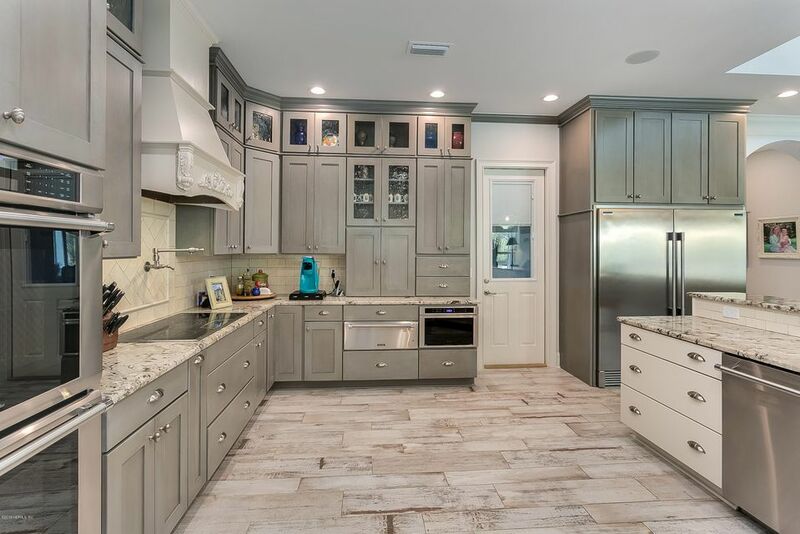 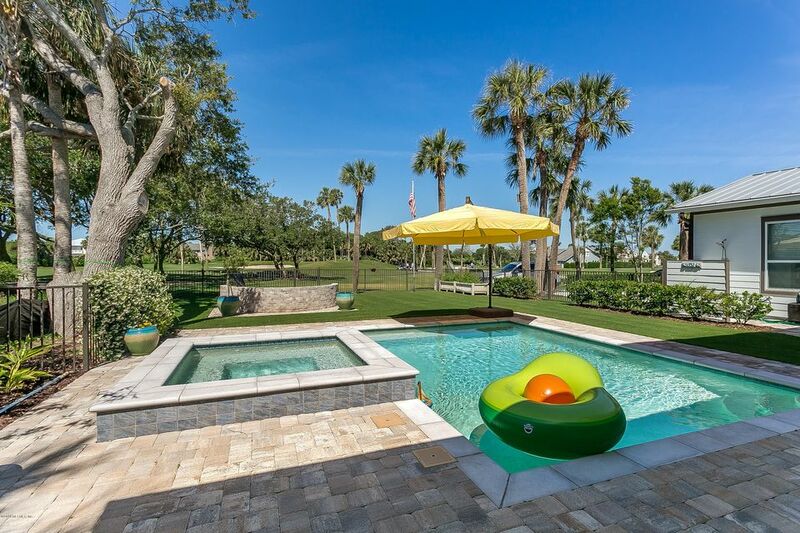 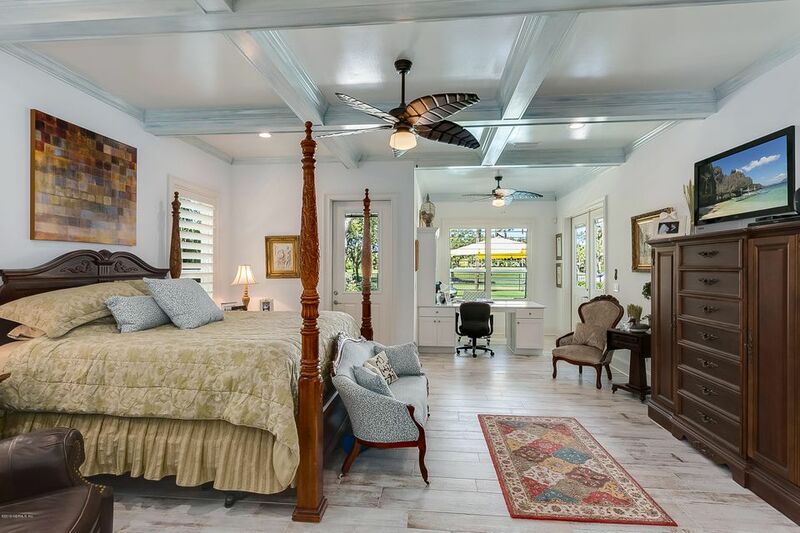 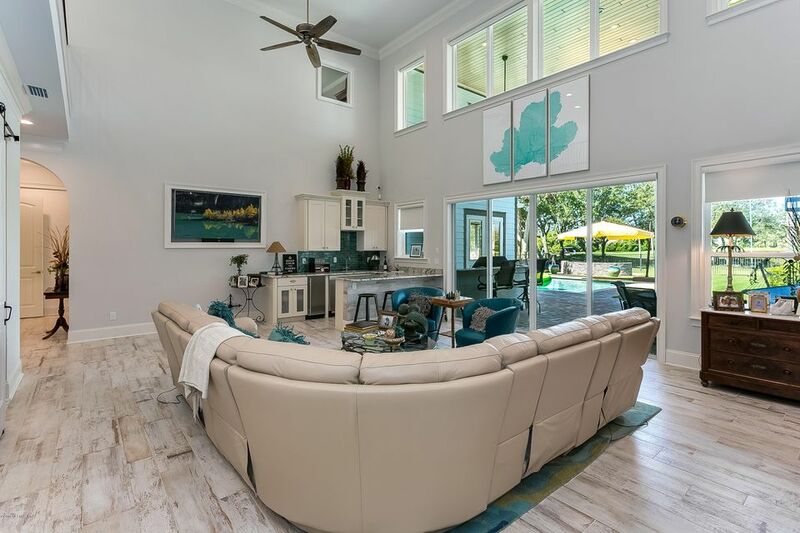 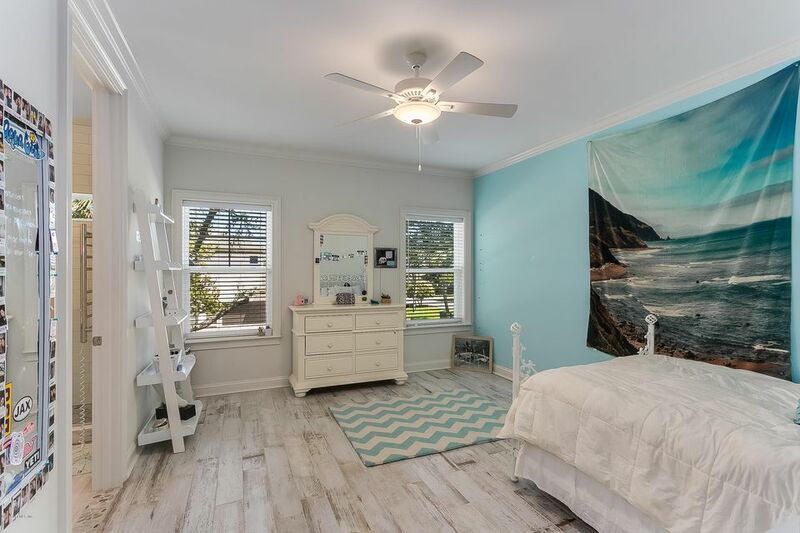 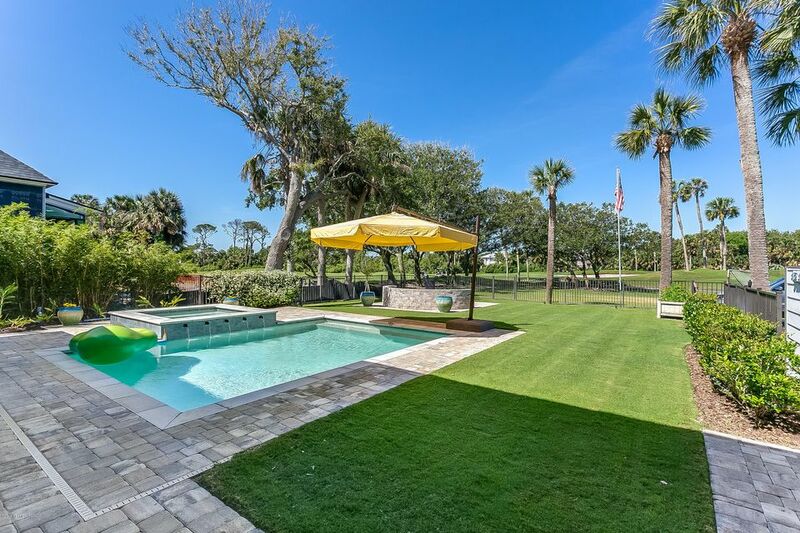 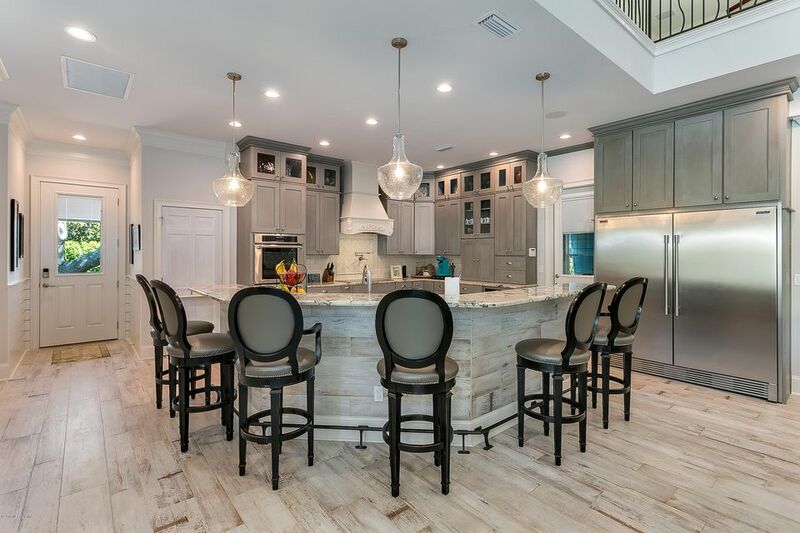 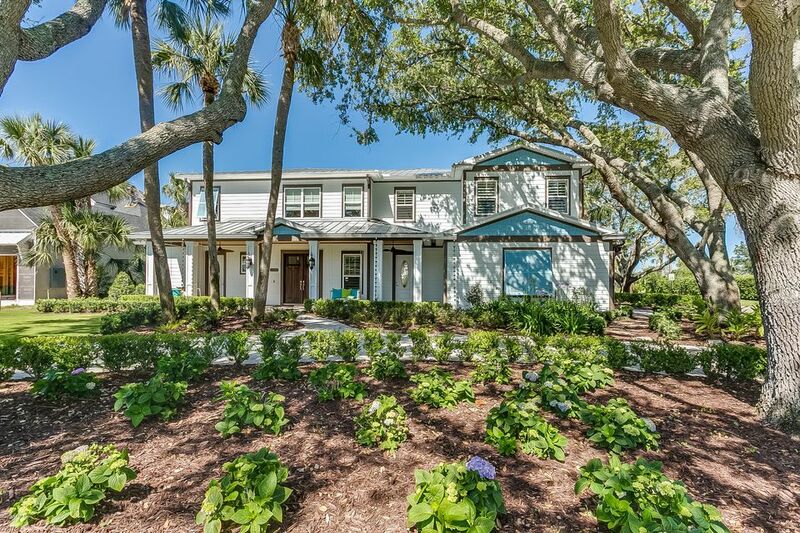 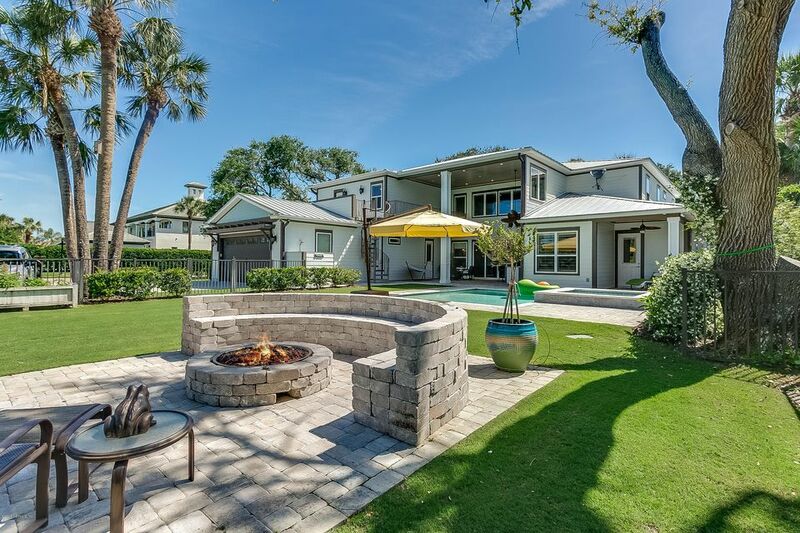 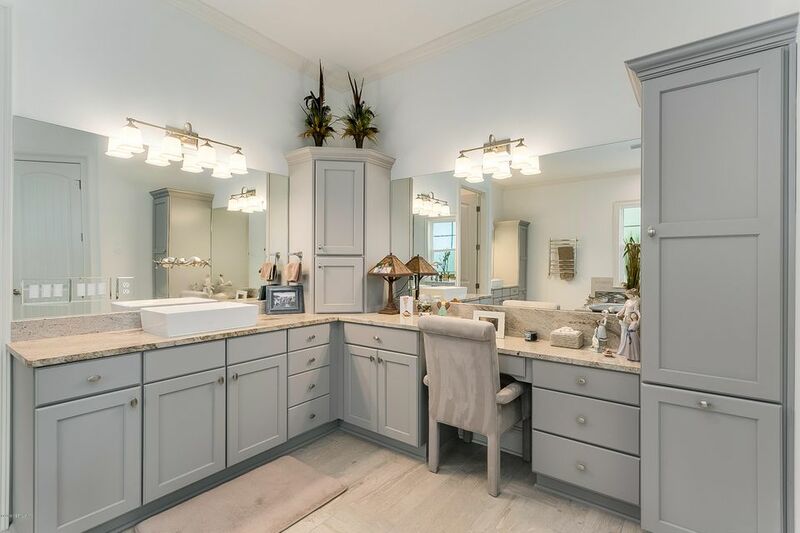 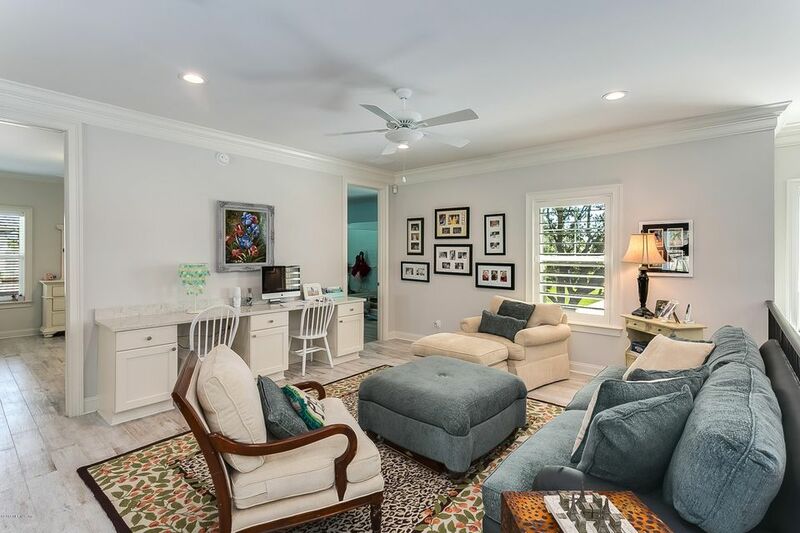 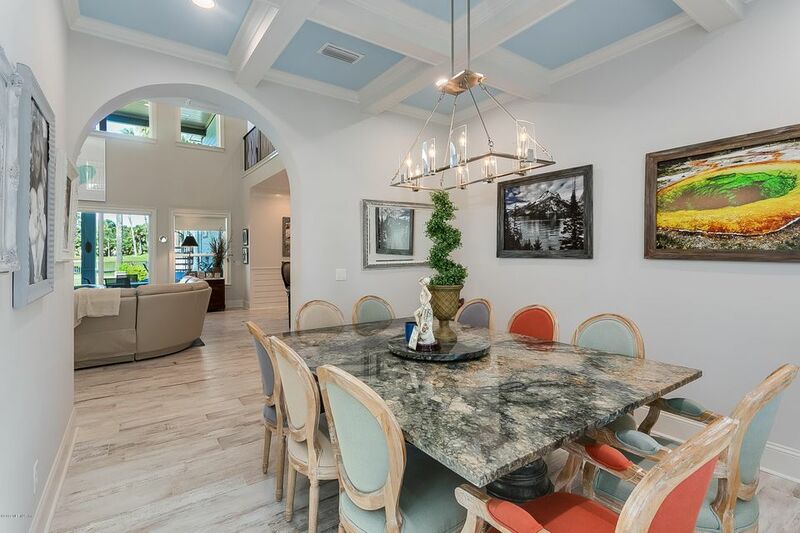 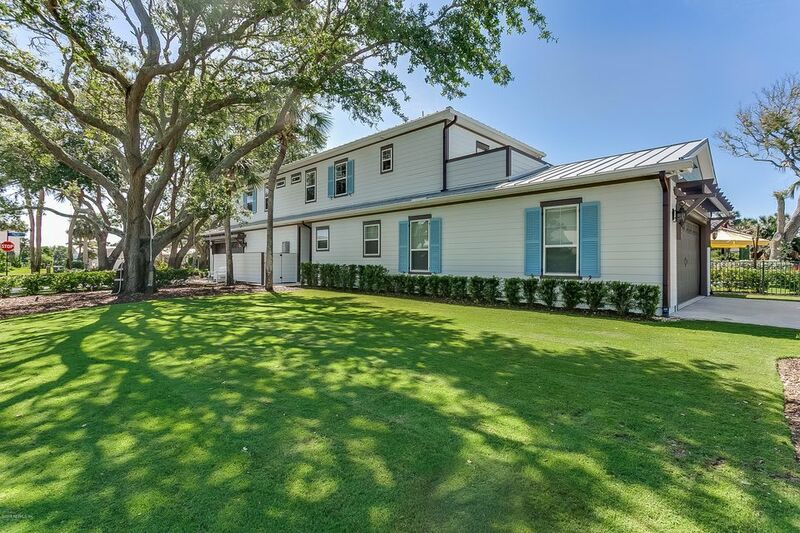 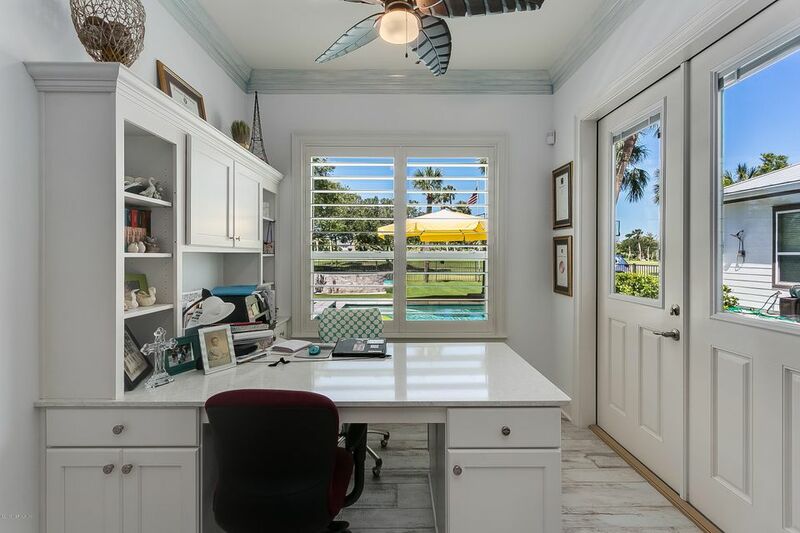 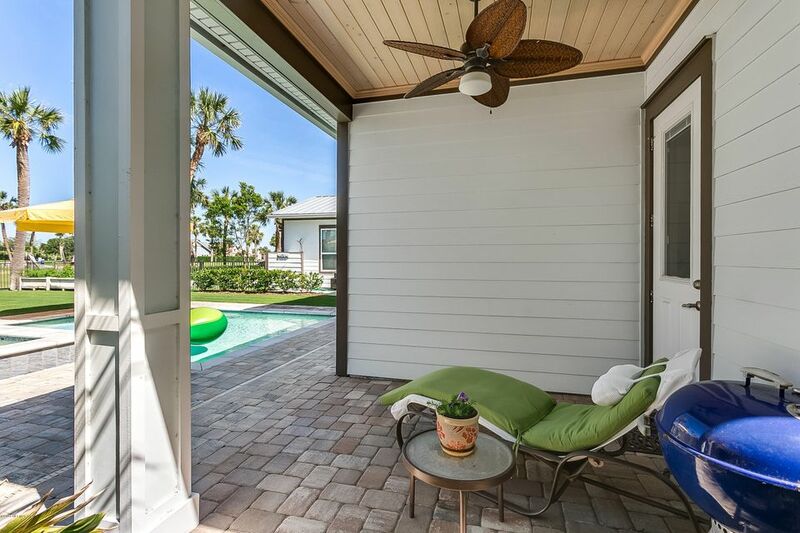 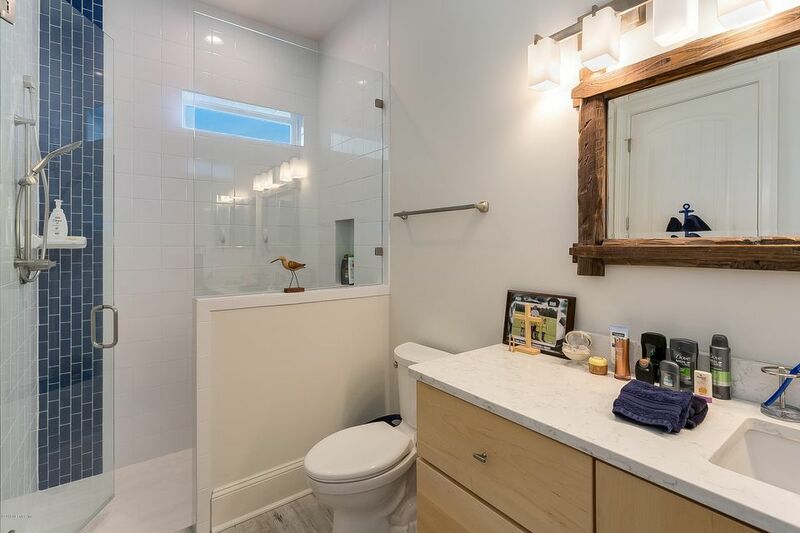 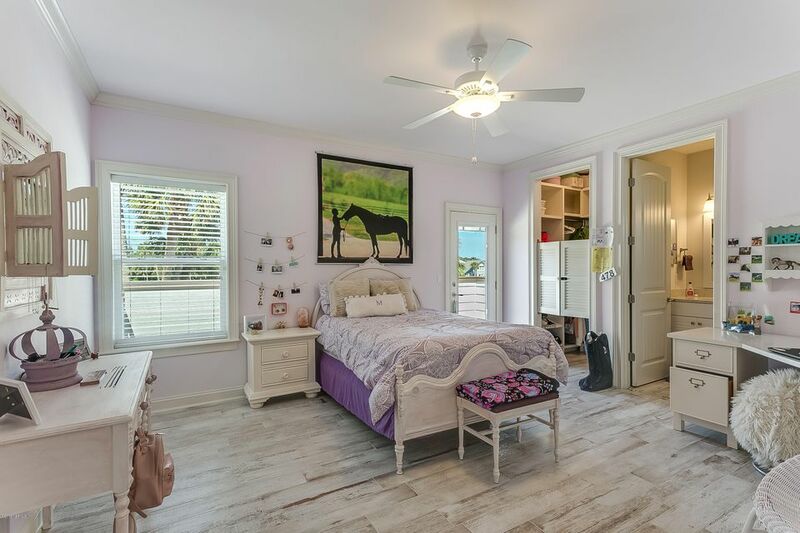 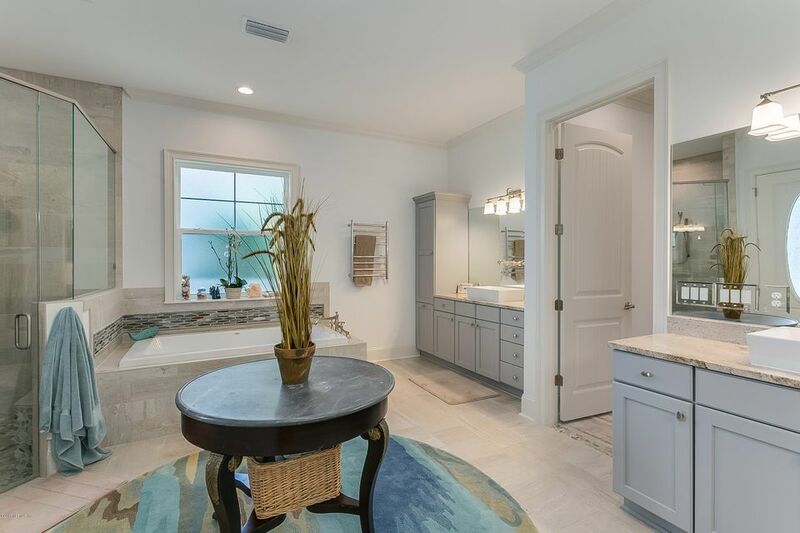 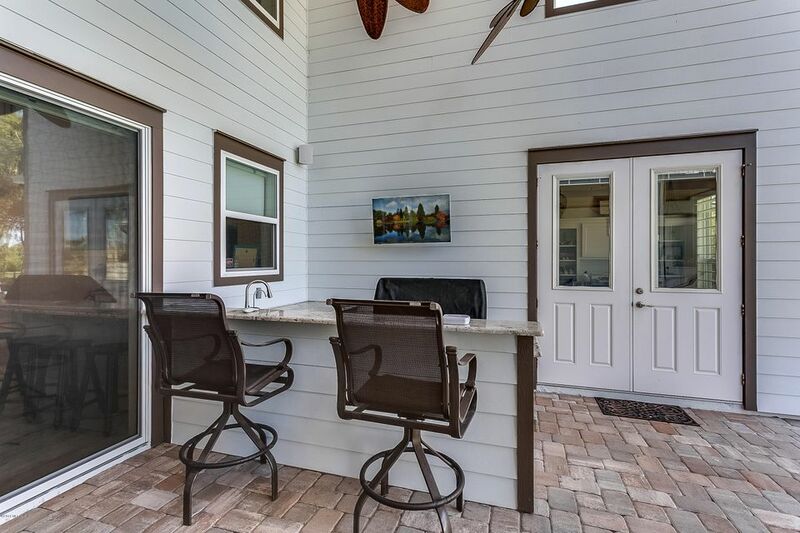 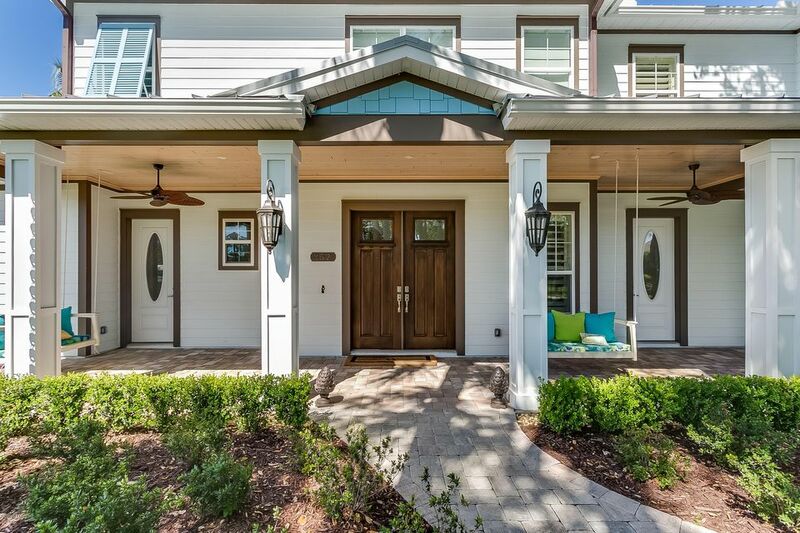 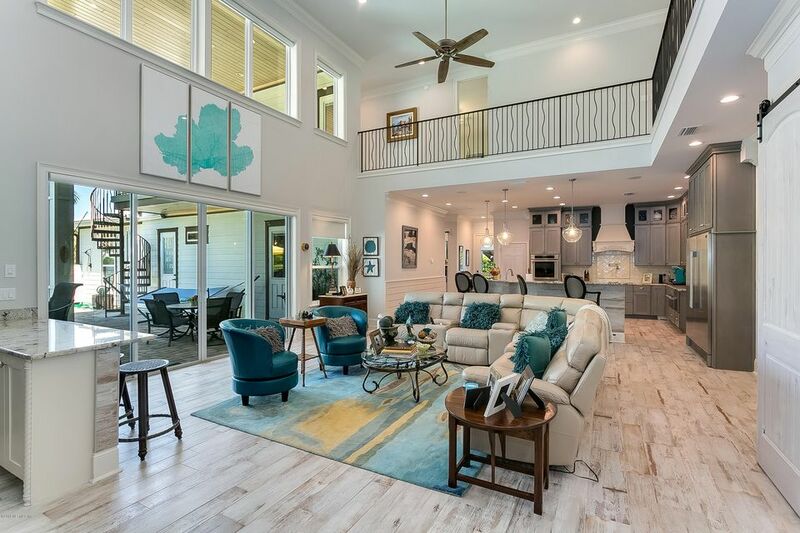 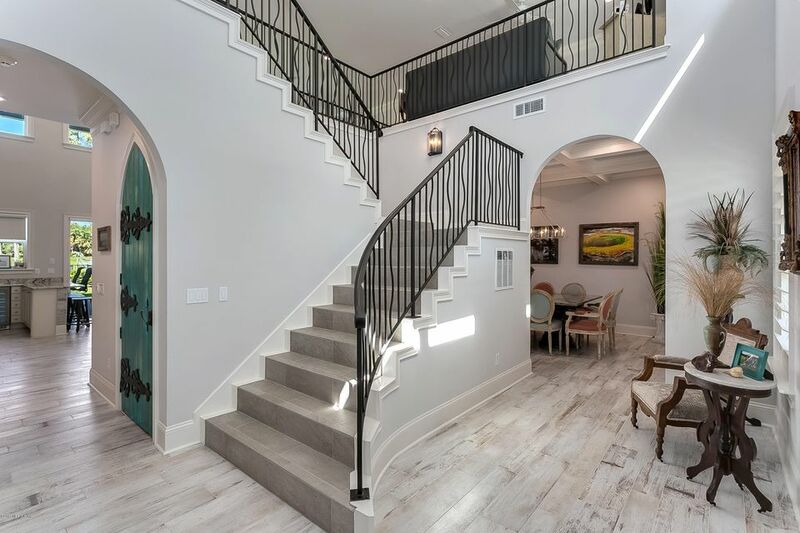 A rare find within the heart of Old Ponte Vedra Beach. 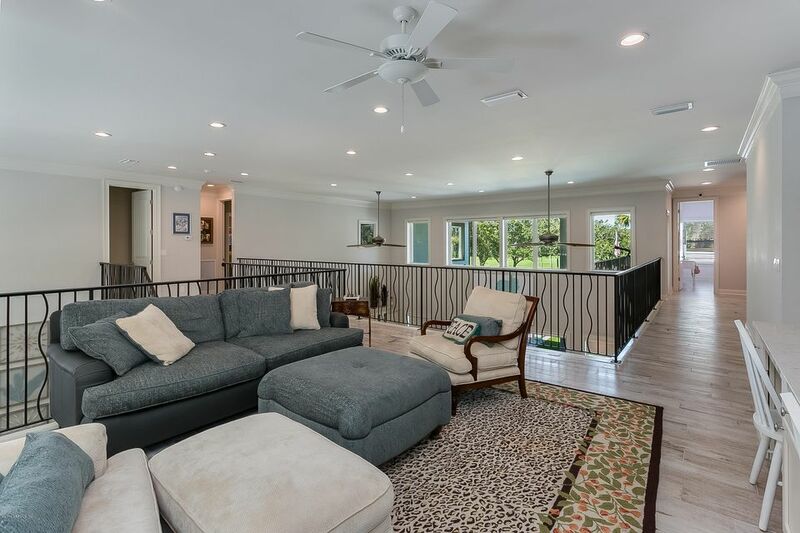 Recently Constructed home with lots of upgrades. 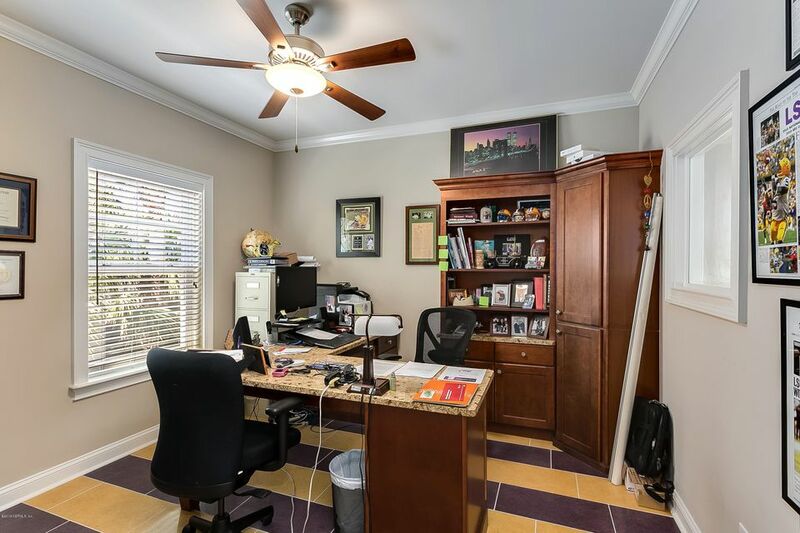 Located on an approx. 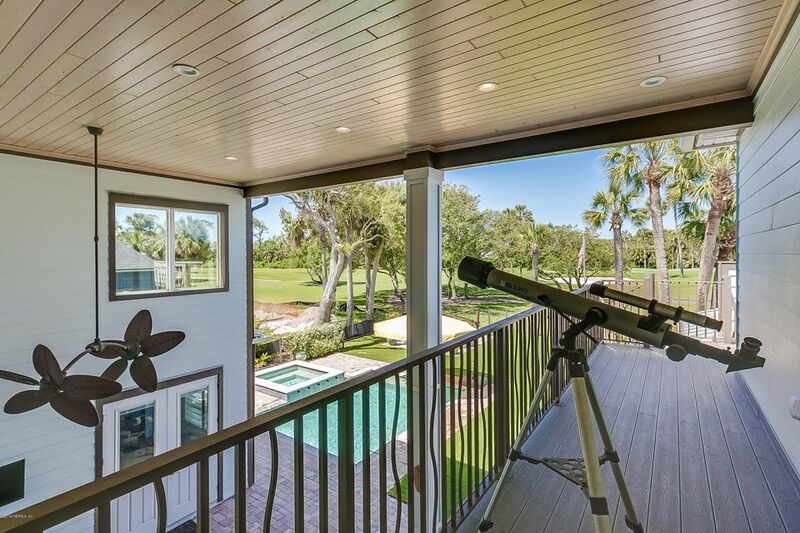 .4 acre lot with golf course views of hole #5 green on the Ponte Vedra Ocean course. 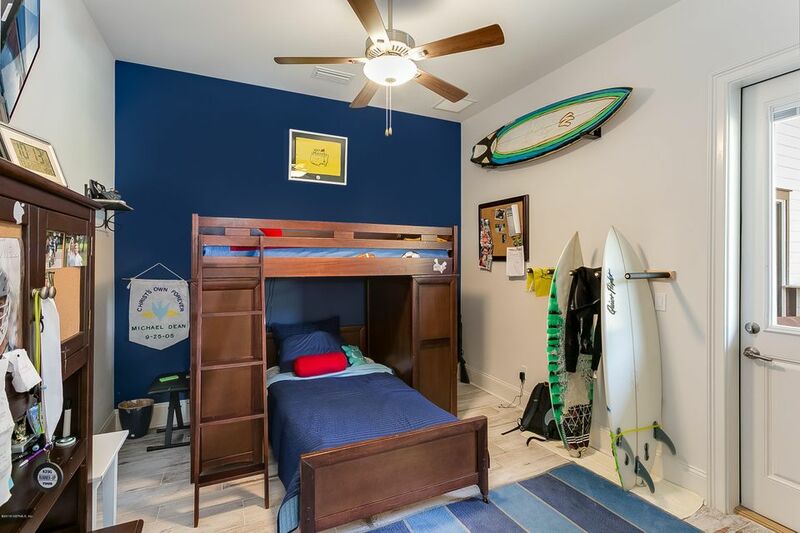 Close proximity to the beach and area clubs. 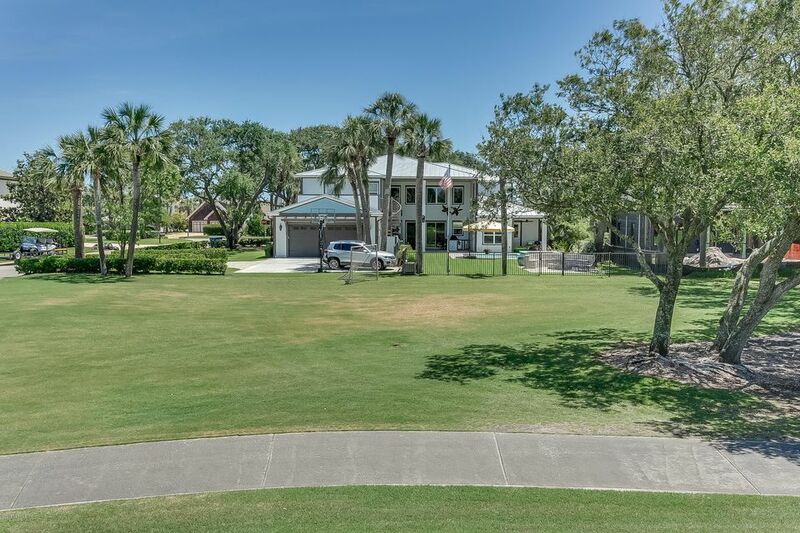 Two garages to accomodate up to 3 vehicles, golf cart and lots of other toys. 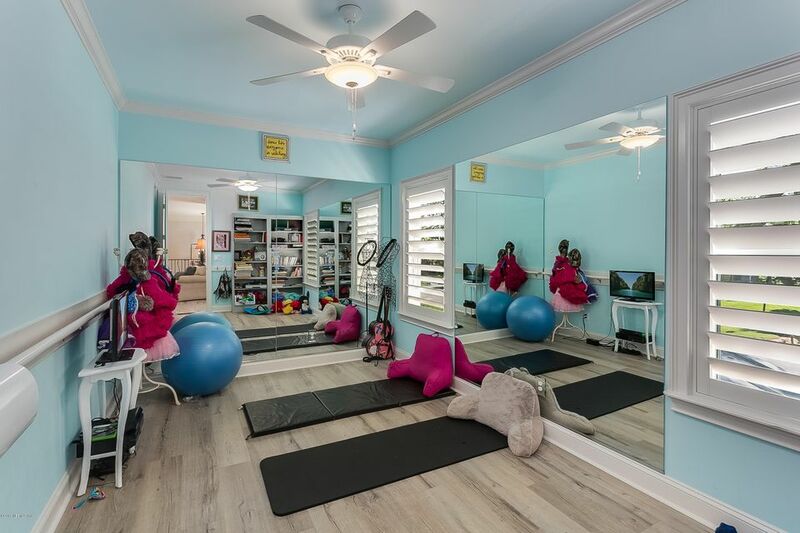 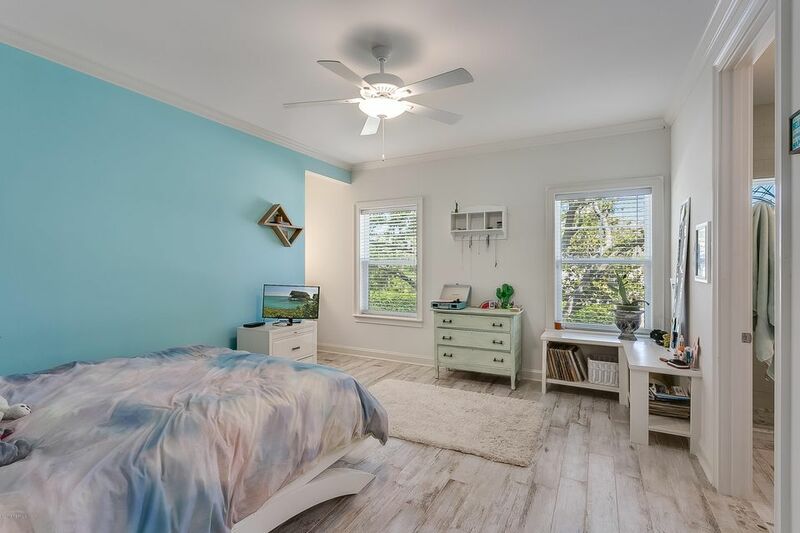 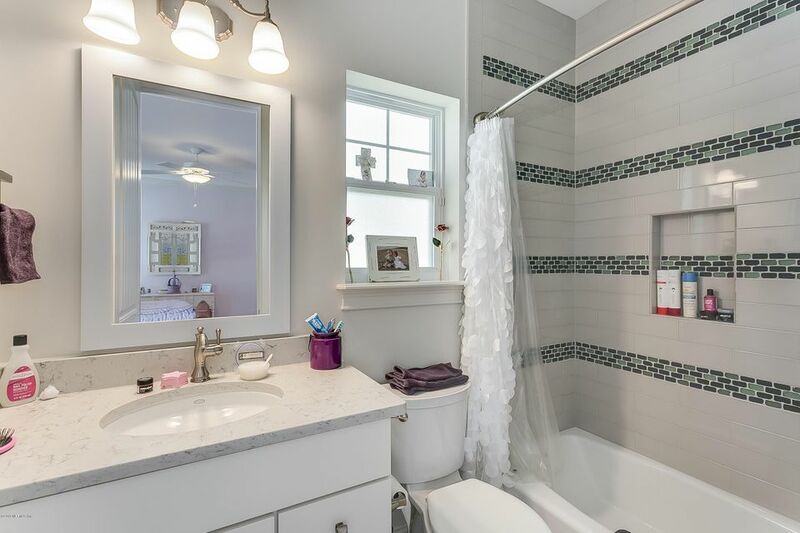 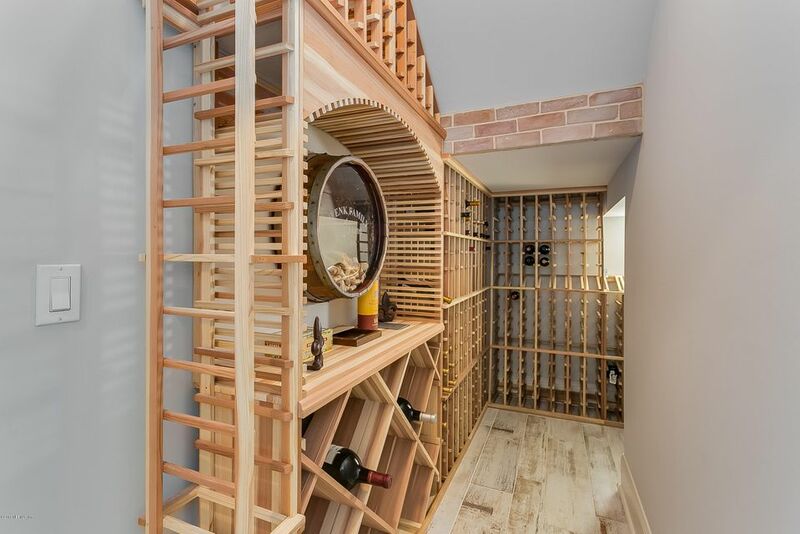 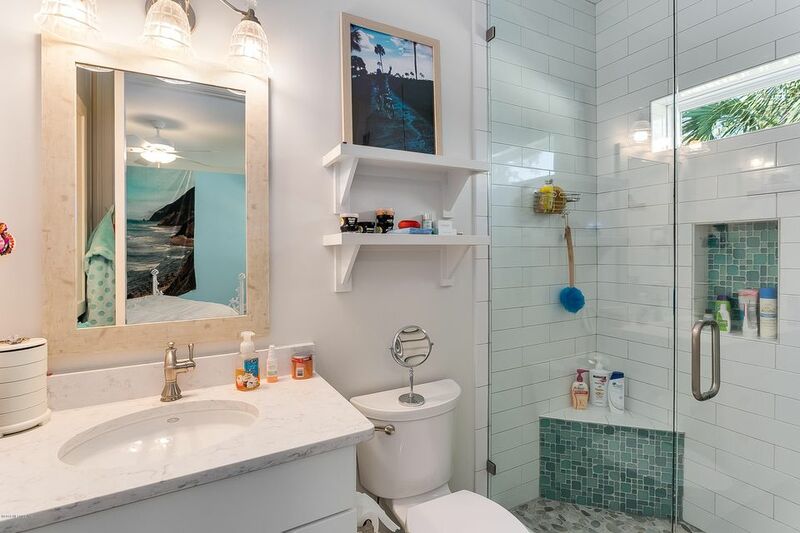 This home has been on the market since May 08,2018. 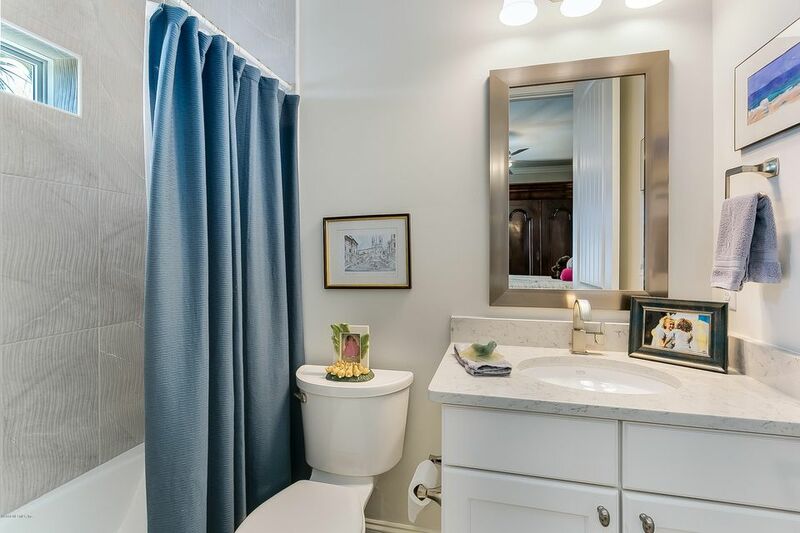 Courtesy of RIVER CITY PROPERITES.